Are you interested in getting more involved? We're looking for local partners! Email us at urbanfarmfest@heifer.org for more information about sponsorship or volunteer opportunities. 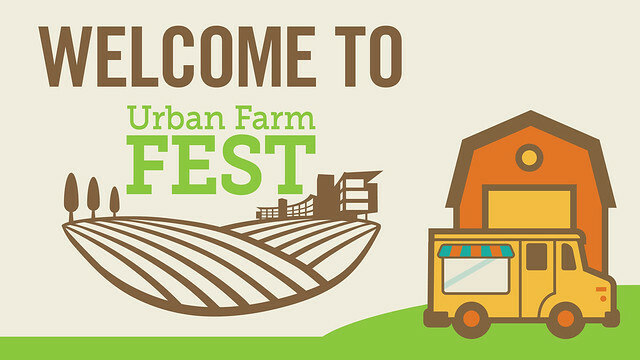 Urban Farm Fest is an eco-friendly event. We use solar panels to power the event, recycle and all food and liquids will be composted by Heifer Urban Farm. Heifer is dedicated to using eco-friendly sustainable practices in all our work as part of our commitment to care for the Earth.